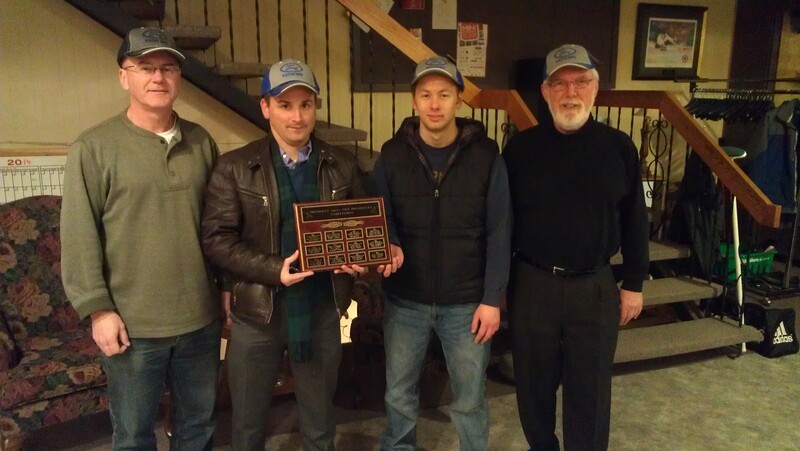 The annual Jim Hatheway Ford sponsored President vs. Vice President trophy completed Round Robin play Monday Feb 3 at the Amherst Curling Club. The winner was the Robin Keith team with Lester Wah and Drew Polegato taking home 1st place with a 4-1 record. 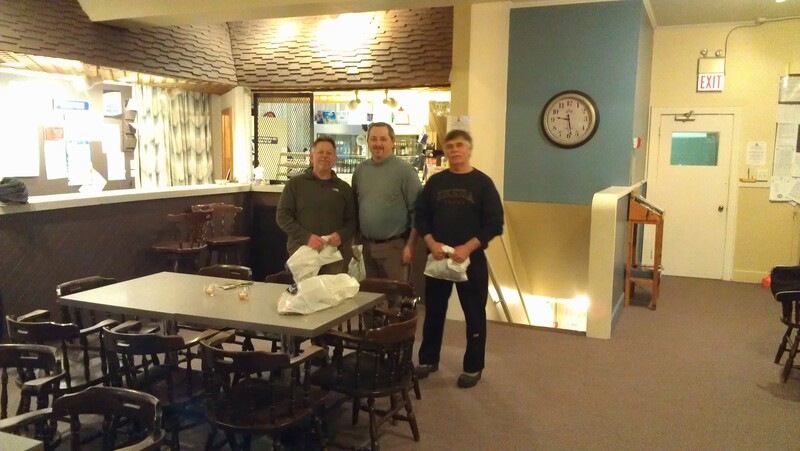 2nd place went to the John Greer team with Dwayne Ogilvie, Dan Jolly and Richard Mitton.